This “SH” variant has a 2.6 mV, high output level. 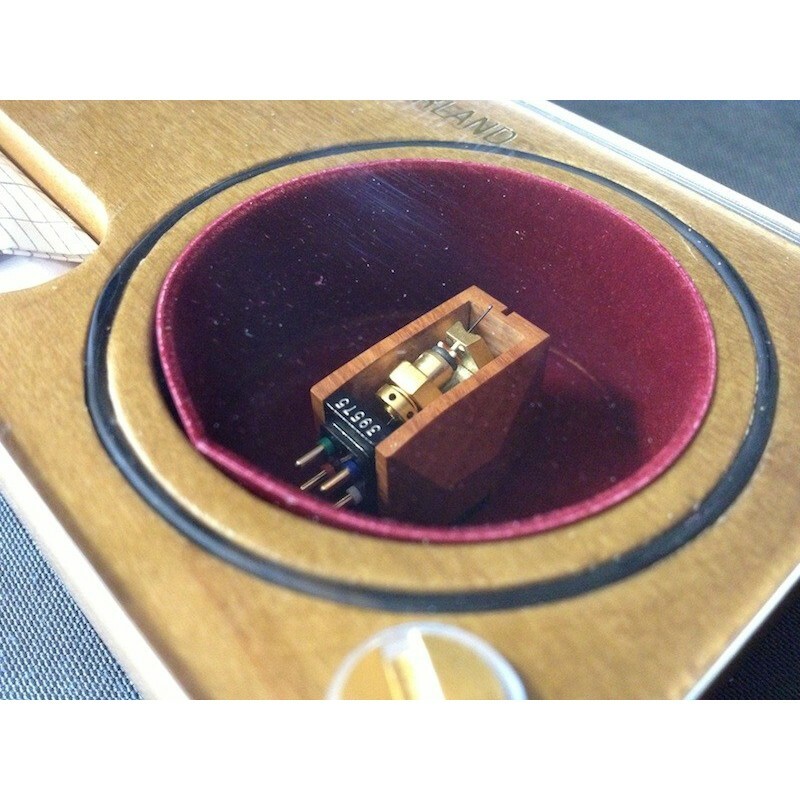 It has been designed to work with MM preamplifiers with a higher gain than 45 dB. 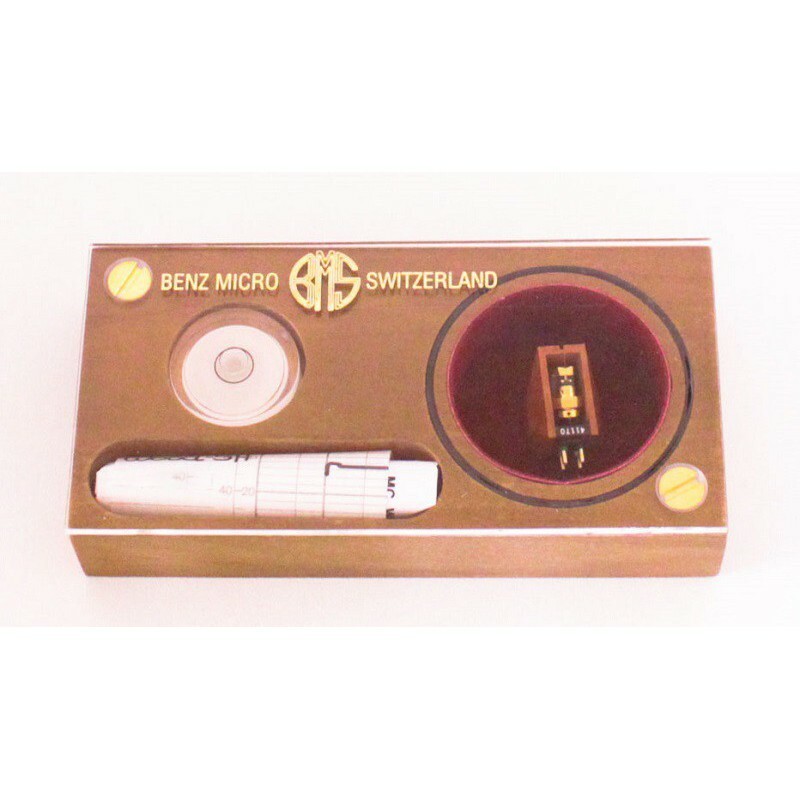 This latest variant of the Benz Micro Wood S cartridge is adorned with a beautiful Micro Ridge stylus profile fitted to a boron cantilever. The generators have been enhanced with brand new helical coils. They use very pure, “Pure Iron Cross” copper conductors. 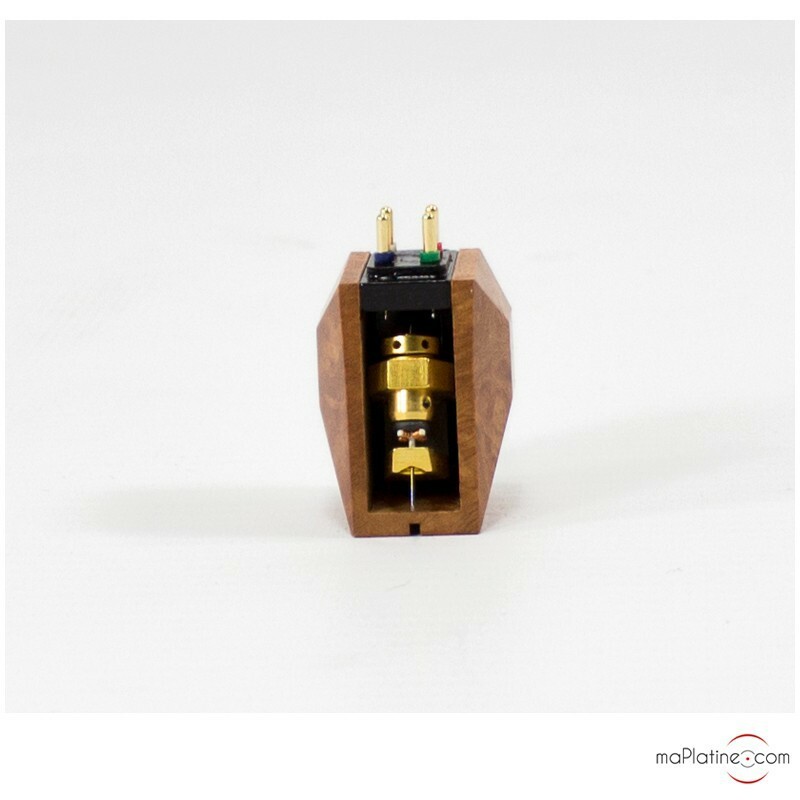 On the Wood SH variant, extra coil has been added to boost the output level. 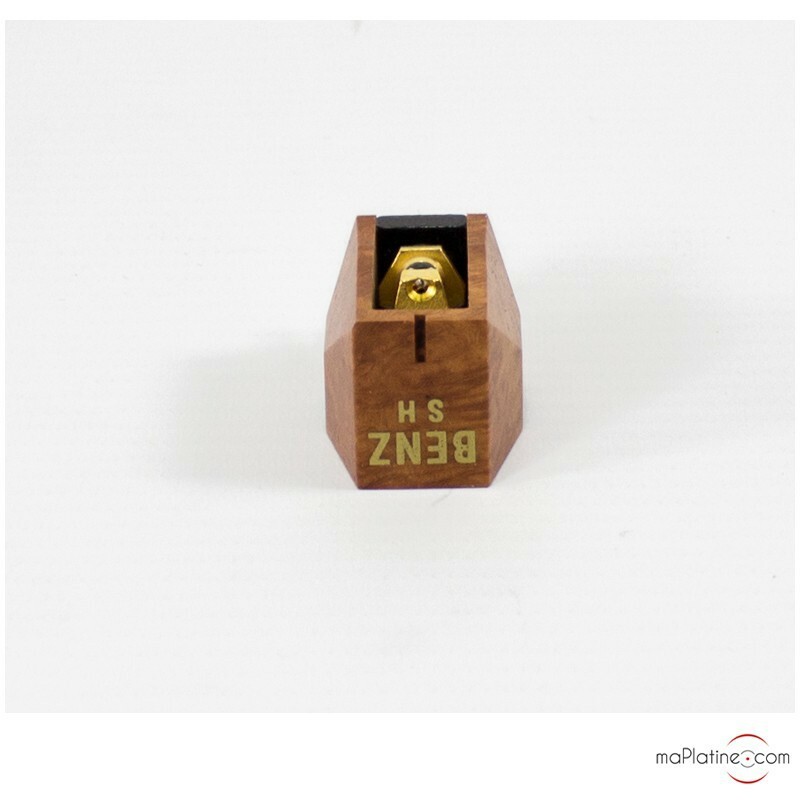 The compliance of this Benz Micro Wood SH cartridge (15), combined with its weight (9 g) make it suitable for tonearms with average weight between 9 and 18 g.
We achieved an excellent tonal balance with a tracking force of 1.8 g and an anti-skating of around 1.5. VTA has to be carefully adjusted, but it remains simple to do so. 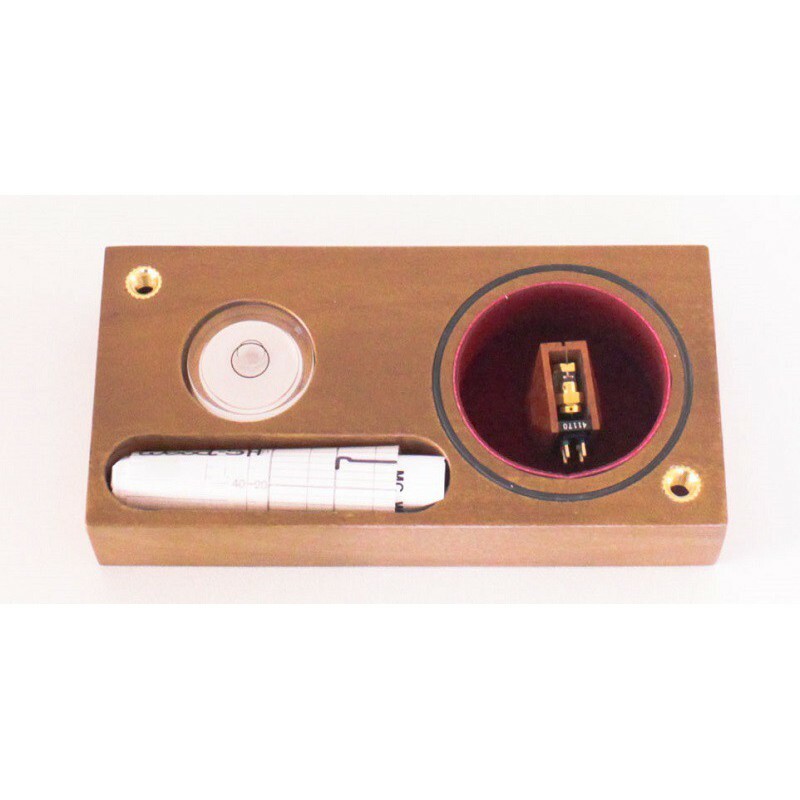 We recommend a higher load than 100 Ohms; we used 1 KOhms on our system and it was perfect. 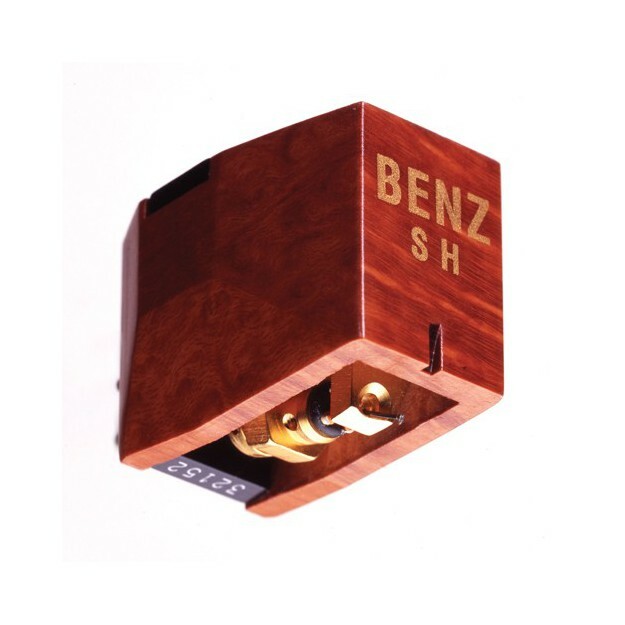 You can plainly hear the potential and sonic texture of this Benz Micro Wood SH Hi-Fi cartridge from the very first seconds. 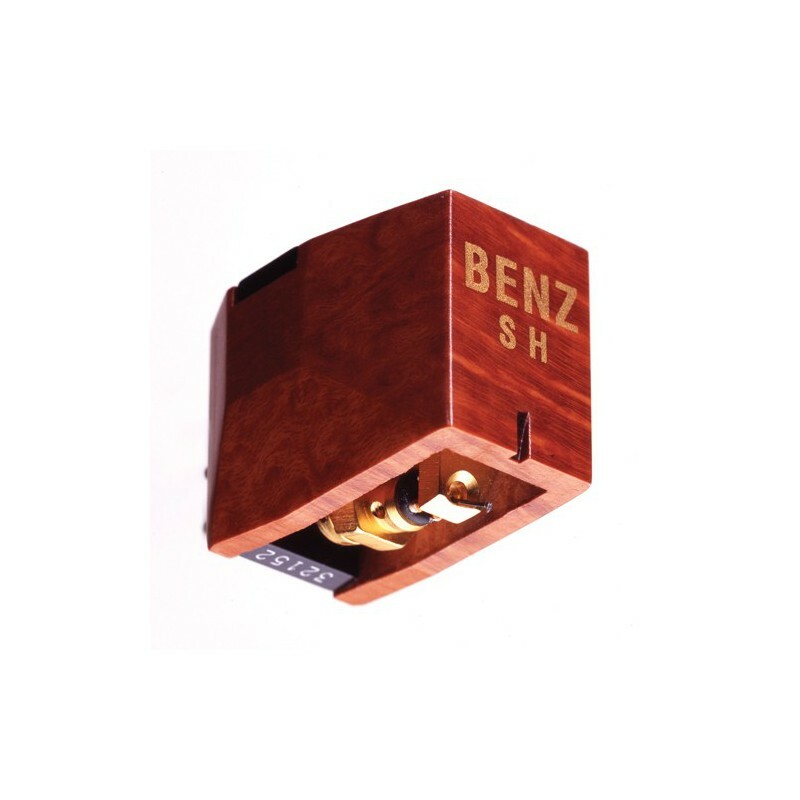 As with all Benz Micro cartridges, sound quality is refined, subtle and very nuanced. 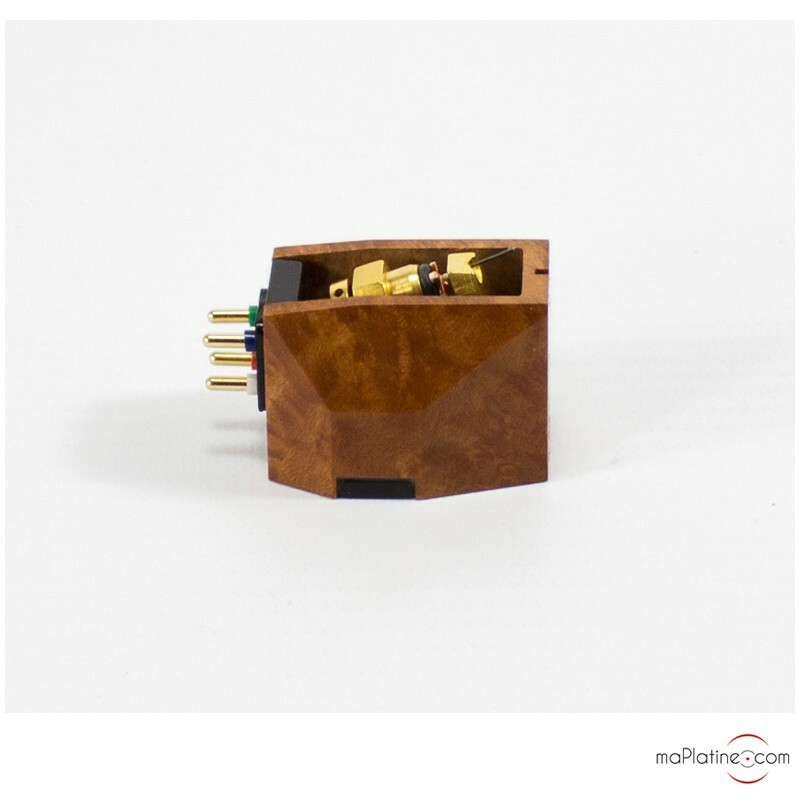 Music lovers and audiophiles everywhere will know what the fuss is about. 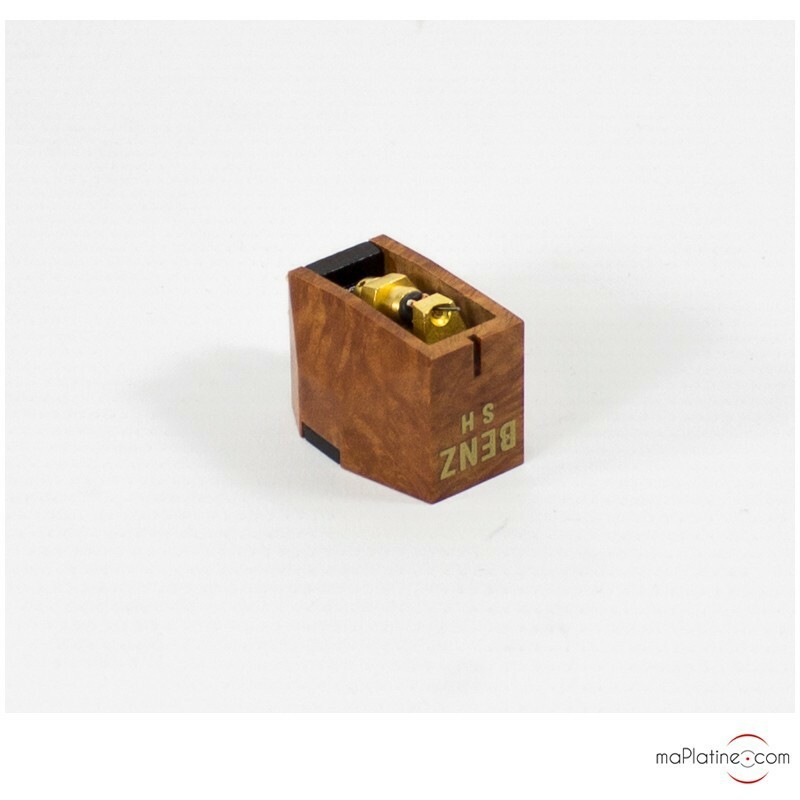 This Benz Micro Wood SH MC cartridge is what you need!